A 5.5-inch HD display phone supported by a 2780mAh battery, sports 13MP rear camera + 5MP selfie camera and runs on Android 8.1 OS. The lowest price of Firefly Mobile AURII Amuse 3G is P2,999 at Lazada, Shopee. 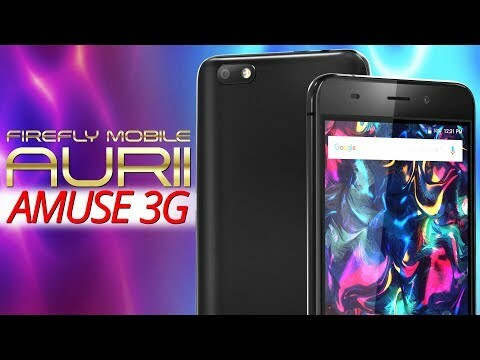 The latest price of Firefly Mobile AURII Amuse 3G was updated on Feb 4, 2019, 09:21.